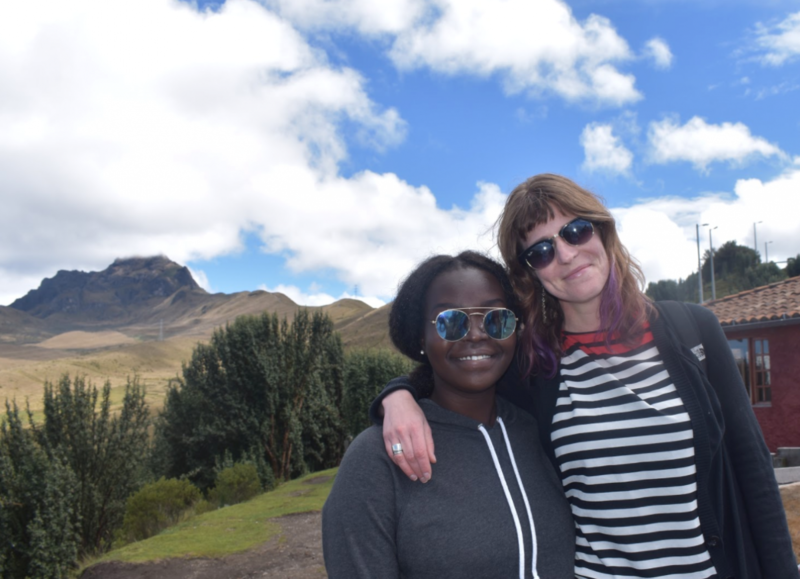 Time Well Spent was written by NFA North, Excelsior Academy English teachers, Ms. Jacqueline Hesse and Ms. Christine McCartney about their time preparing and traveling with students to Ecuador last summer. 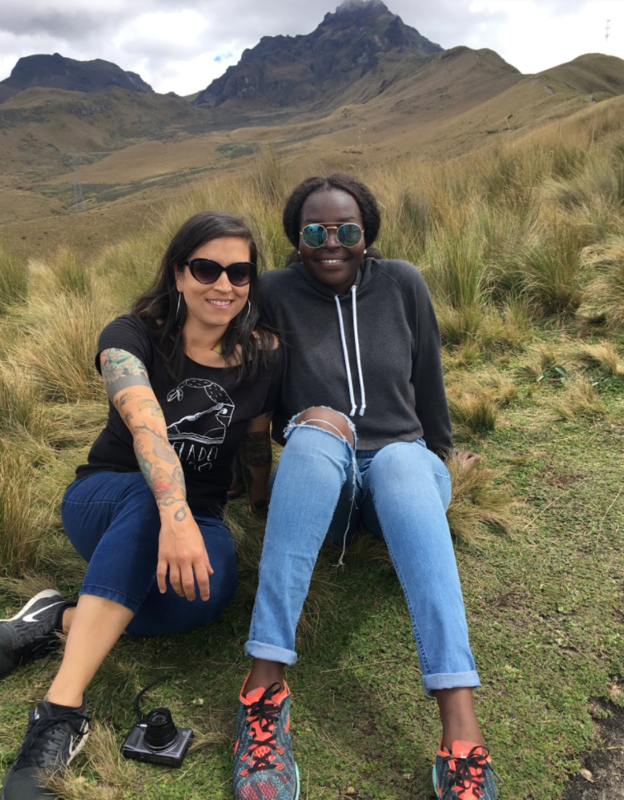 Ms. Hesse and Ms. McCartney are also advisors to the local organization Global to Local, an organization that focuses on issues of civic engagement both globally and locally. 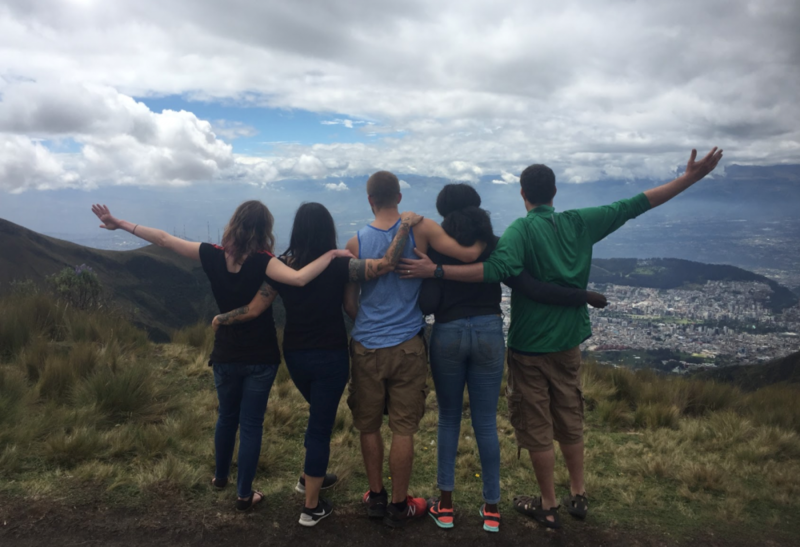 By immersing students in another culture to volunteer for positive social change, they will be better prepared to look critically at their own community and work to make it a better place. 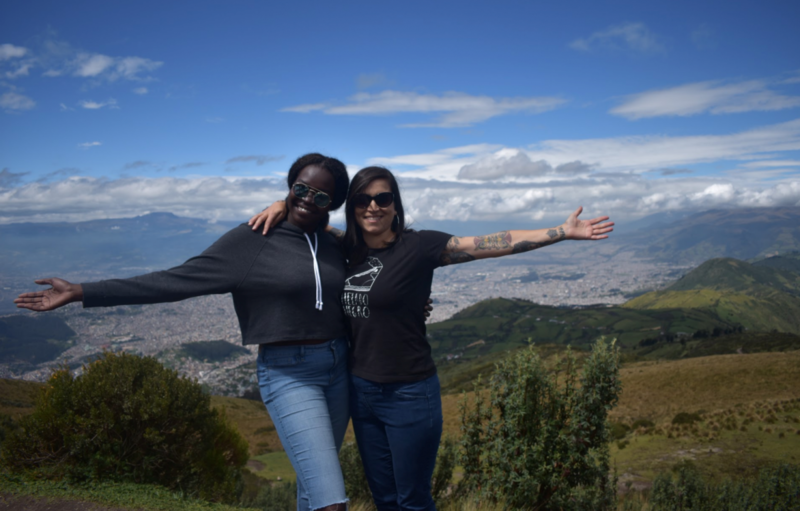 Global to Local seeks to provide our students with the opportunity to do just that. 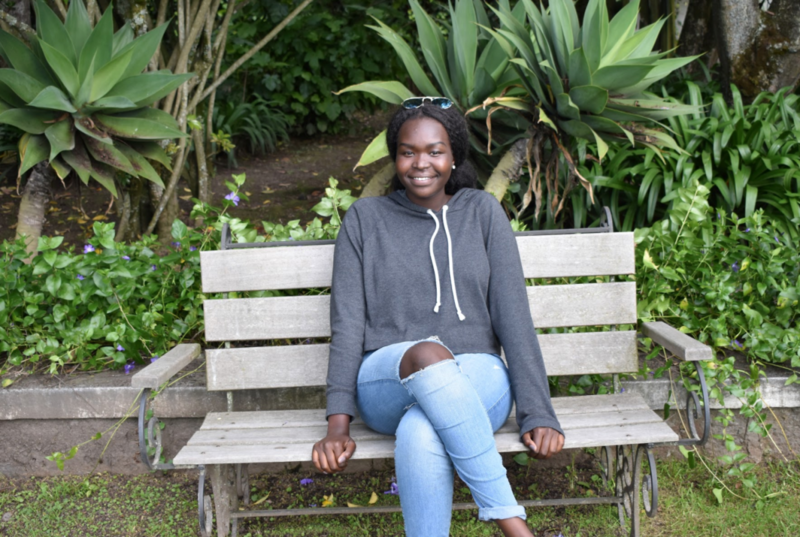 A New Way of Thinking was written by NFA North Excelsior Academy senior and Temple Hill Academy alumna, Aboya Omot. 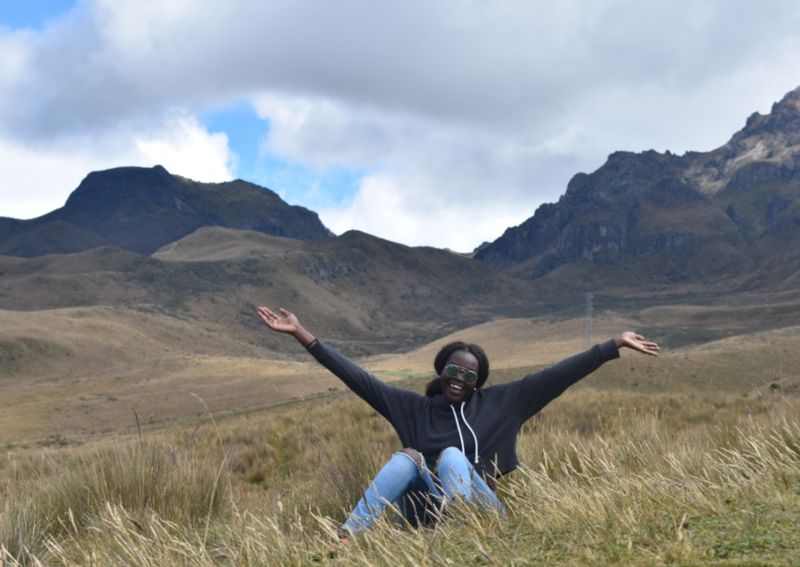 Aboya traveled is part of Global to Local and discusses her apprehension that the trip would change her life, but writes about her surprise in how much her life was impacted by the preparation, the journey, and the full spirit of the trip. 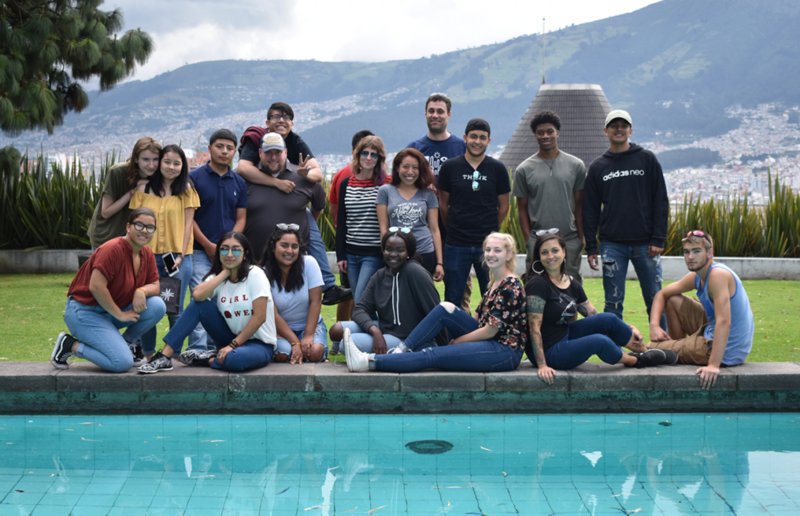 More information can be found about Excelsior Academy here. Photos were provided by Ms. Christine McCartney.